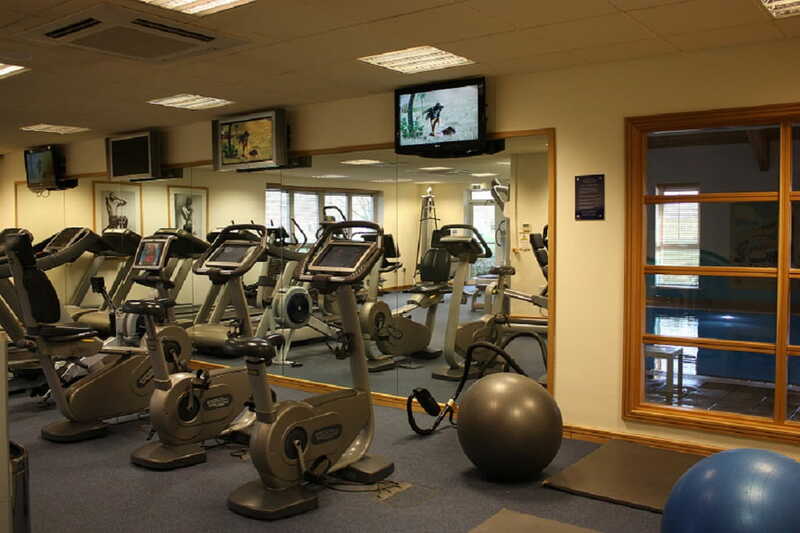 The Club offers a wide range of fitness facilities available for guests and members. 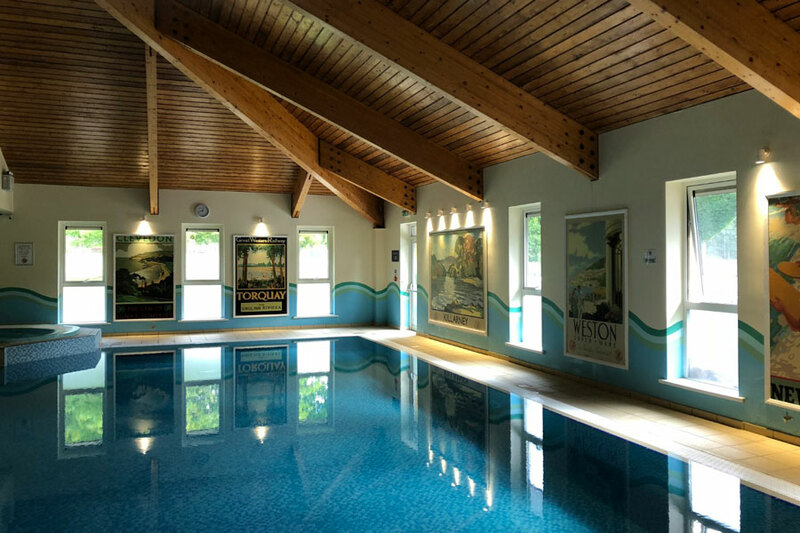 Featuring a fully equipped air conditioned gym offering a range of cardiovascular and weight machines, along with a heated swimming pool, steam room and spa pool, perfect for relaxing after a long day. The Club has an aerobics studio and offers a full programme of fitness classes. Our trained fitness team are on hand to offer advice on health and fitness along with training plans to help you meet your goals. For the guests of the hotel, gym and leisure facilities are included in their room package and they can collect their complimentary towel at the Gym Reception. All new memberships must pay a £25 joining fee excluding the joint all inclusive membership. Please note – we are no longer running Off Peak, Peak or Resident Memberships. Any of the above memberships can be used during our opening hours. 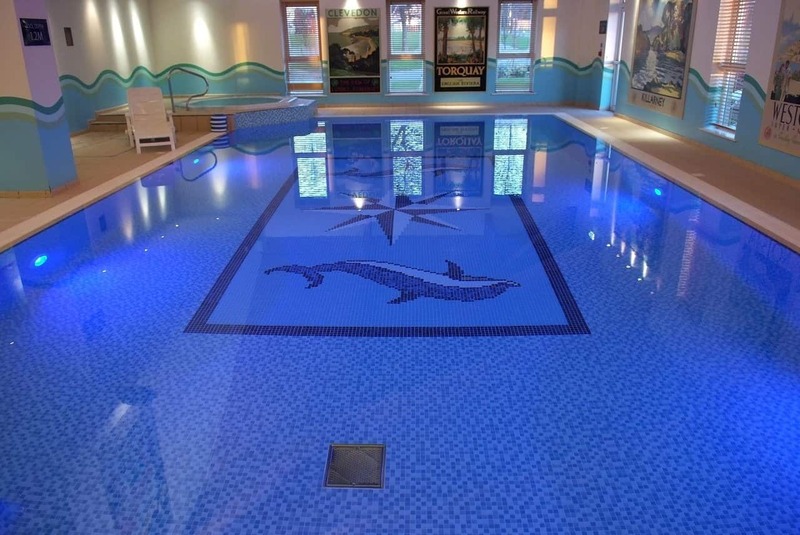 All Inclusive Membership – Use of gym, pool and all classes, at any time during our opening hours. Student & Over 60s Membership – Proof of age is required. Swim Only + Aqua Classes Membership – Use of the pool and aqua class only. If you wish to attend any other classes you may do so by paying a £2.50 supplement. 1 Day Gym & Swim Pass – PAYG membership, pay at main reception on arrival to gain access. This membership does not include classes. Children’s Swim – Supplement charge applies for each child, only available during Swim Time hours, these can be found on the leisure notice board. Please note card checks will now be carried out daily. You are only able to access the club with a valid card and membership. If you need a new membership card, please ask at reception. If you lose your membership card, you will incur a charge of £1.50 to replace it. Prices were correct at the time of publication and may change.